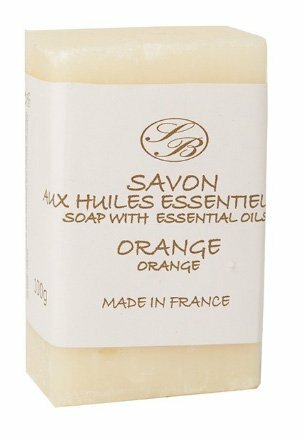 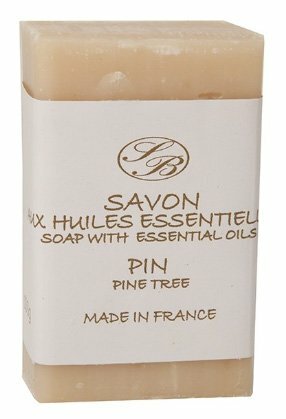 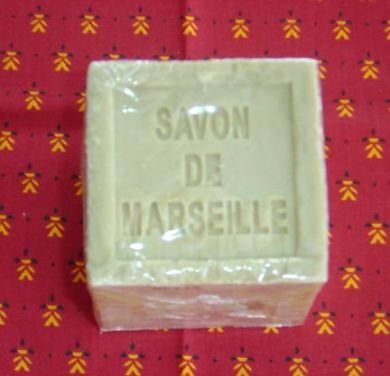 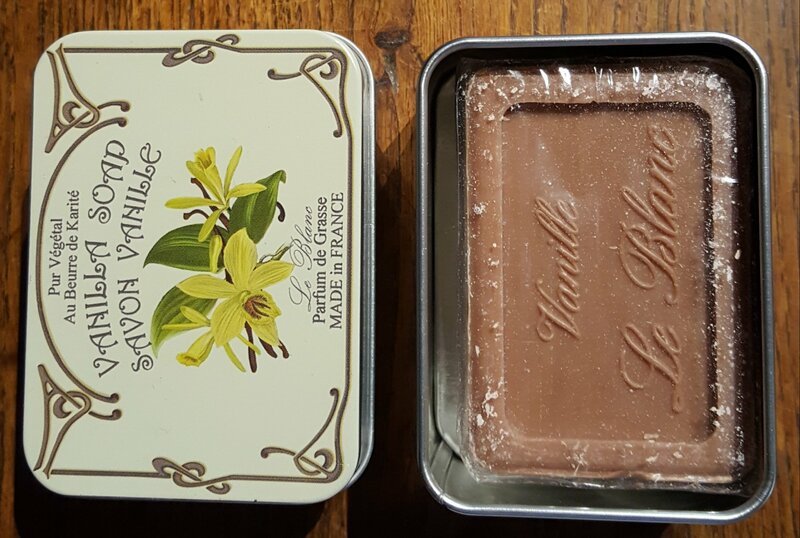 Our soaps from France are hard milled with a high oil content. 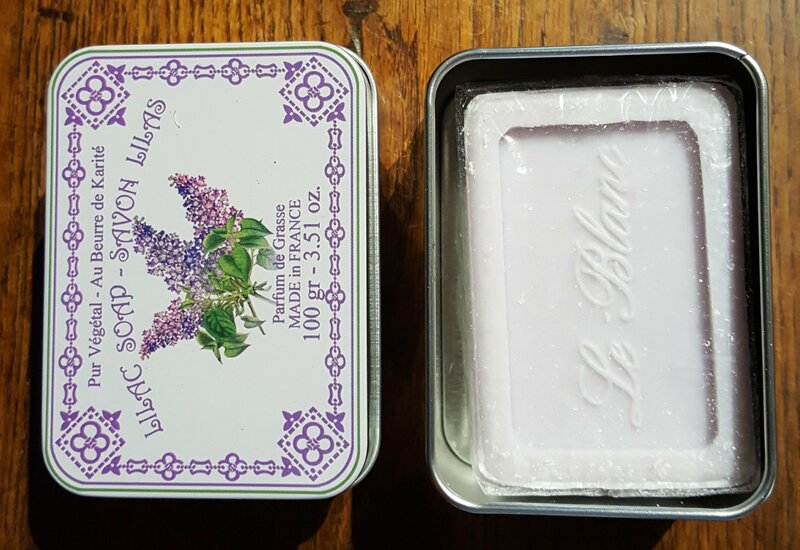 The result is a soap that does not lose its fragrance, dry your skin, OR melt away in the soap dish. 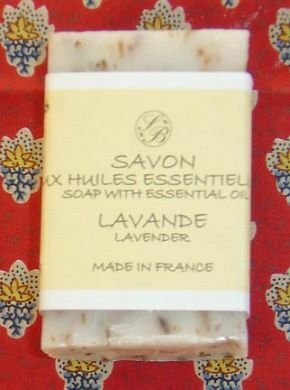 The subtle fragrance comes from essential oils. 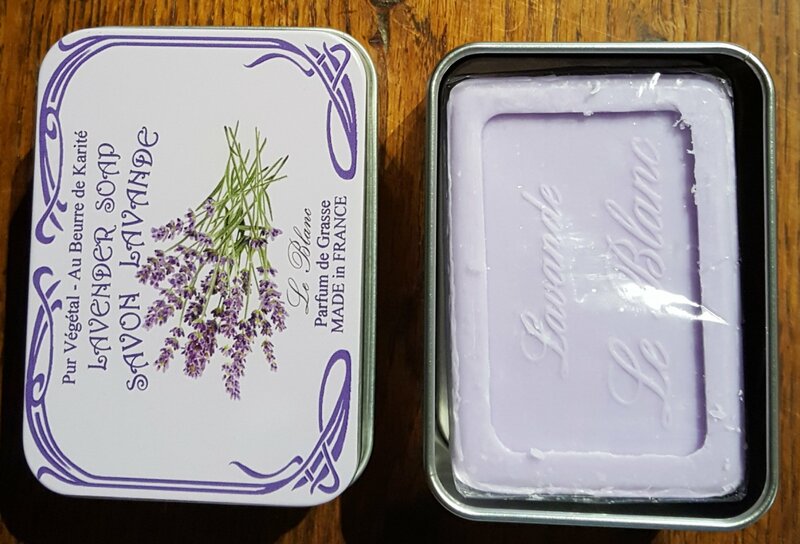 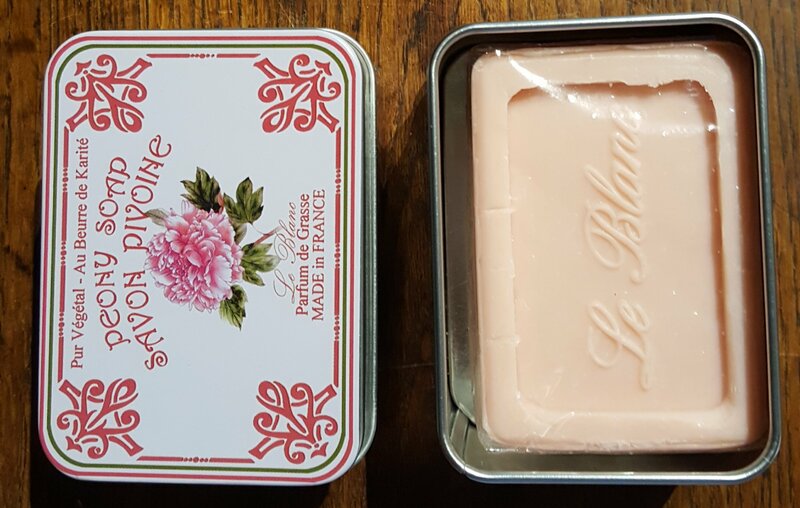 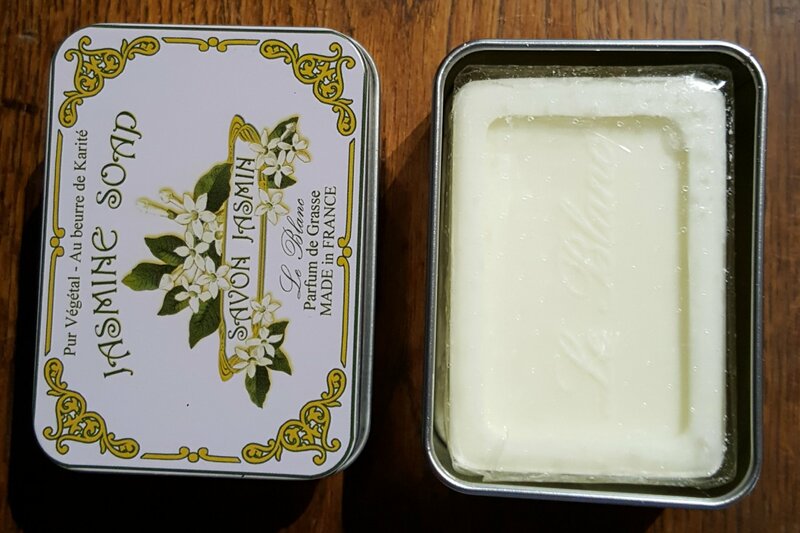 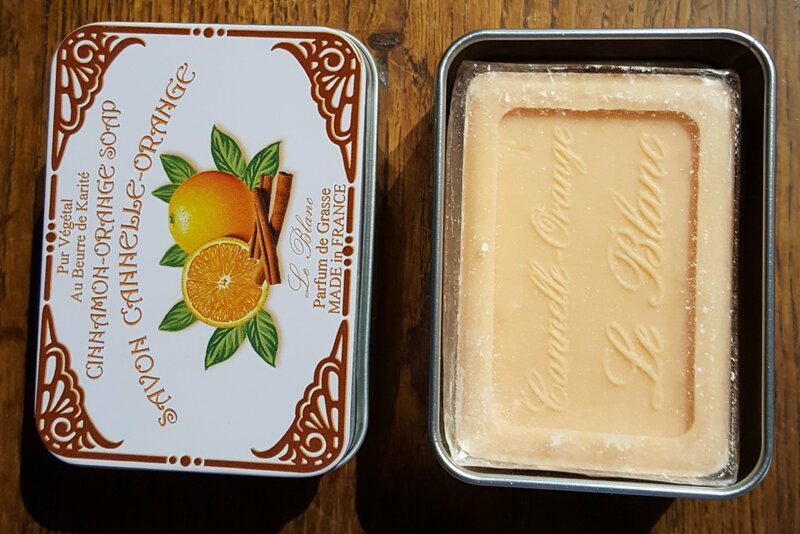 Made in France by Savonnerie de Bormes, Plantes et Parfums, and LeBlanc.